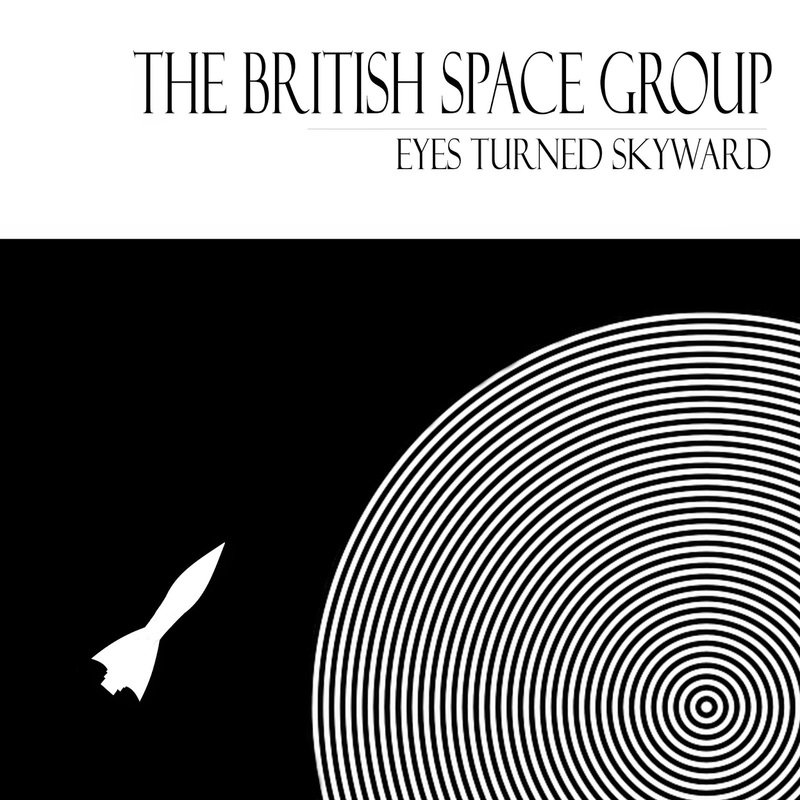 So after taking quite a long time out to recharge, refocus and reinvigorate I have today launched the digital copy (CDs to follow) of the first album by my new project The British Space Group. The album - Eyes Turned Skyward - is a deliberate (but not huge) step away from the more post-industrial musique concrete style music that I've been making of late. It's more in the spirit of the more synth driven albums I produced in a mad scramble a few years ago such as Pendulum, All Gods Children Got Space and Phantasms I & II. The new identity is an attempt to create a home for this side of what I like to make that is distinct from the other music. It's certainly not going to replace it - expect the long delayed Aurarora album to be available before the end of the summer - but is something I'm thoroughly enjoying playing with at the moment. Digital only at the moment due to a delay with the CDs but they will hopefully be available by the end of next week.